I love fresh broccoli, too, and my rabbits (pets, not pests) love the leaves and the extra stalks. I haven't had much luck growing it, except for the bunny food parts -- maybe because I live too far north. We don't have a long enough growing period. I think broccoli is one of the most beautiful and exciting vegetables to watch grow - But maybe that's partly because it's my favorite to eat! I love broccoli in soup (and cauliflower soup) Hubby throws everything in the pot even the stalks. He's a chef and nothing goes to waste! I'll be growing vegetables this year, but these could be too big for my little patch! 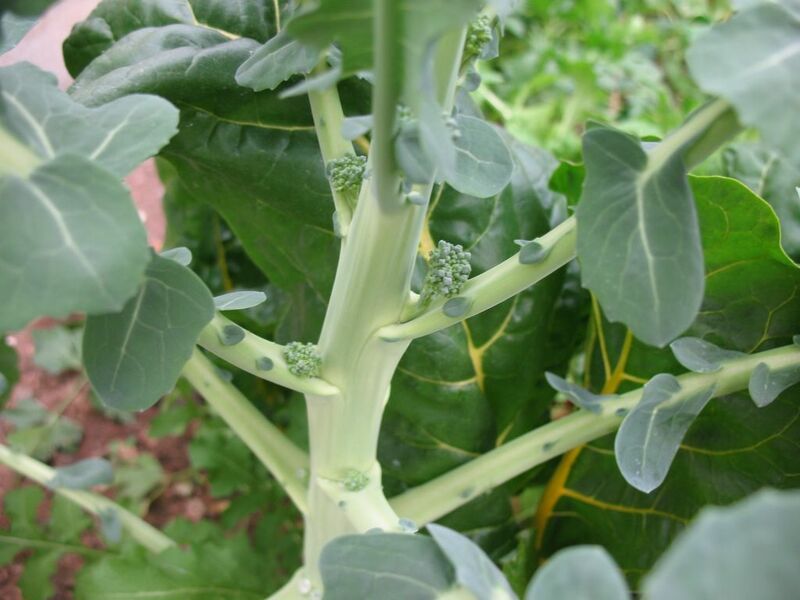 So is this all because our winter's so mild, thus yours is an El Nino Broccoli??? I can't help but brag to you that this year for the first time in several years my broccoli produced 5 and 1/2 pounds of beautiful heads. 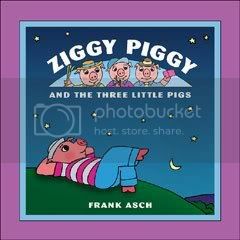 (Check out www.nananotes.typepad.com in November 2006 to see a picture.) The chickens and deer loved the remaining leaves and stalks. Living in the South might have helped. 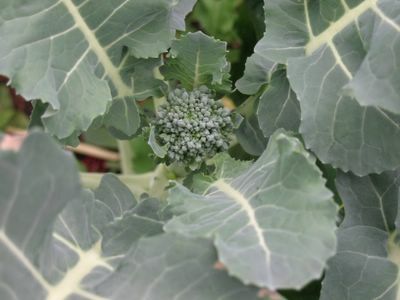 my first success with broccoli was in my cold frame last winter. weird! being near st. louis, we have similar winters as you. 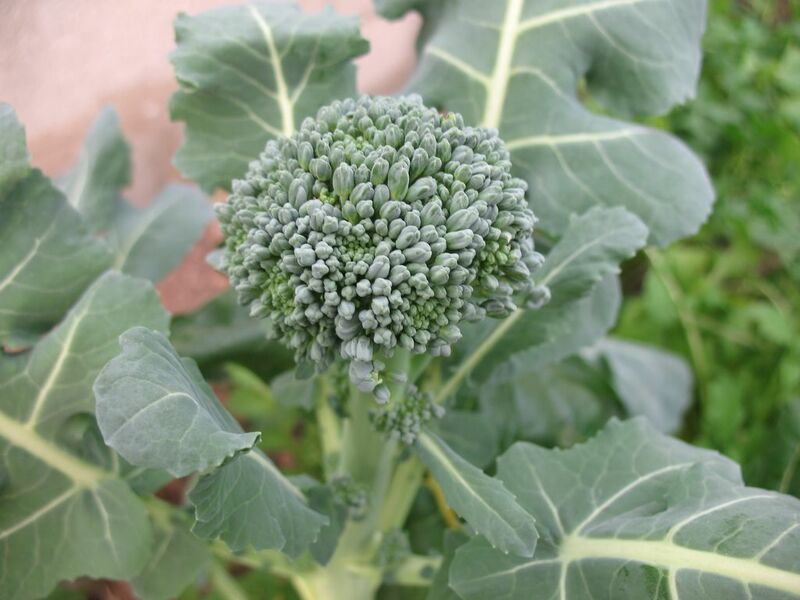 I tried broccoli my first year at the community garden (brussels sprouts too!). The broccoli came up looking GREAT! Before the heads got too big, however, SOMETHING came along and ate them all out! Deer? Someone said the neighbor farmers had a pet goat that sometimes got loose into the gardening plots, and that that might've been what ravaged my poor, poor broccoli... Still, we got some of the side shoots and, while it wasn't very much, they tasted great! The next year I had no luck with broccoli, and considering how restricted we are with garden access during the colder months (no earlier than mid-April, no later than the end of Oct), I've given up on these cold crop items. Just don't let it go to flower! 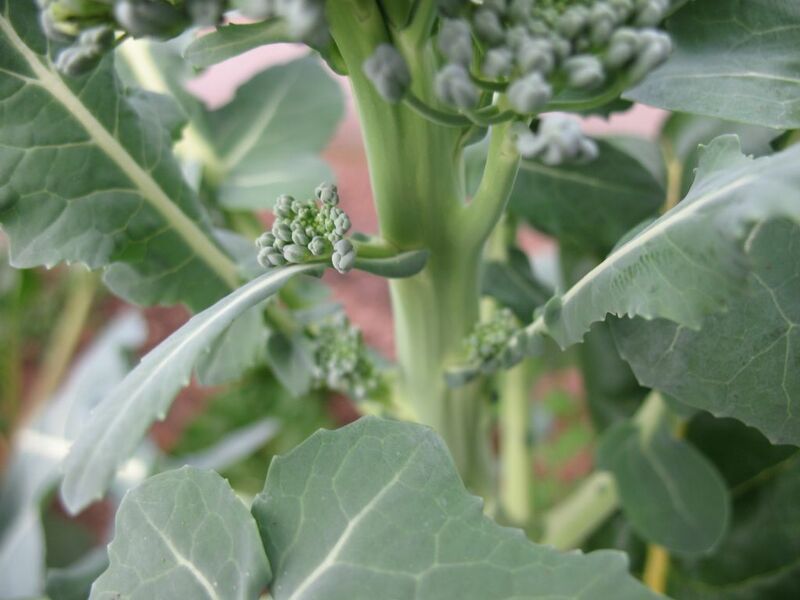 I had great success with broccoli this past year, but I was greedy and kept waiting for the heads to get bigger - then they would go to flower. I'm going to try to resist that urge this year. Part of it is that different varieties have different sizes heads and I was expecting more than the plant was capable of. That might be a broccoli worth keeping seeds from. Looks tasty though---which creates a conundrum doesn't it? Looks good enough to eat.....mine aren't anywhere as far on as yours...a taste of things to come. Great post.